The hotels of the Riviera Nayarit are committed to offering tourists the best in quality and service, and they continue making an effort to obtain the certifications that position them among the best around the world. After having received its EarthCheck certificate, the Hard Rock Hotel went on to acquire the “Distintivo S,” which celebrates Sustainability and is awarded by the Federal Secretary of Tourism, making it the first hotel in the Riviera Nayarit to acquire this distinction. 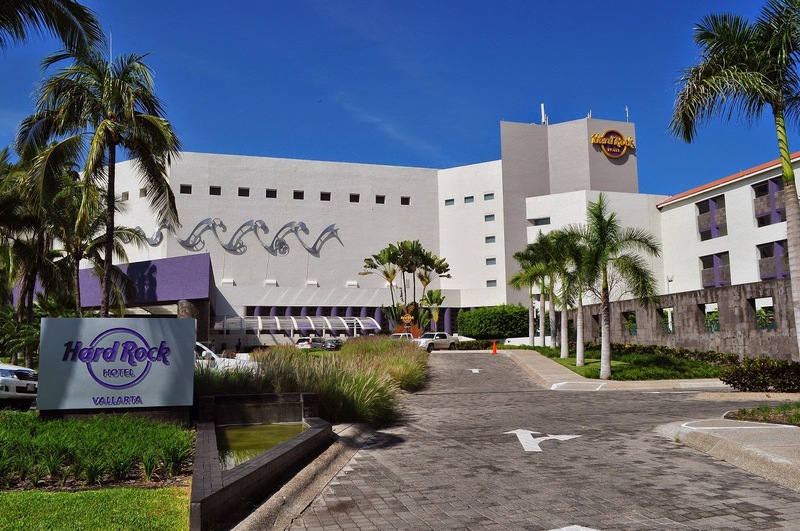 “We were in contact with the EarthCheck organization over a year ago and they gave us their support with everything that had to do with sustainability within the activities of the hotel,” commented Luis Entrala Fábregas, the Operations Direction of the Hard Rock Hotel. There are several ways the hotel qualifies for the “Distintivo S,” including electricity-saving measures, the adequate consumption of gas and water, the use of environmentally-friendly products and a low rate of wastewater emission. The Hard Rock Hotel also received its “Distintivo H” (Hygiene), which recognizes its excellence in everything related to the sanitation and hygiene of all the F&B and the employees who comes in contact with it. The two Marival hotels are being recertified for their “Distintivo H,” while Rancho Banderas is obtaining theirs for the first time. There are nine hotels in the entire Riviera Nayarit that already have the “Distintivo H,” among them Hotel Villa Varadero, Grand Velas, Grand Palladium, Four Seasons Punta Mita, Hotel Cinco, Hard Rock Hotel, Marival Residences, Marival Resorts and Rancho Banderas. The Riviera Nayarit Convention and Visitors Bureau would like to congratulate these hotels for making improvements that only add to the destination’s many attractions.